Landing Manager Carl Schmidt called in an audio update from Fisherman’s Landing in San Diego, CA. 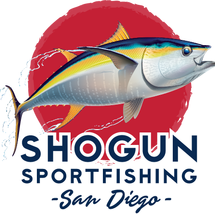 The Shogun checked in with 12 Bluefin Tuna on the boat and a 1/2 dozen hanging. 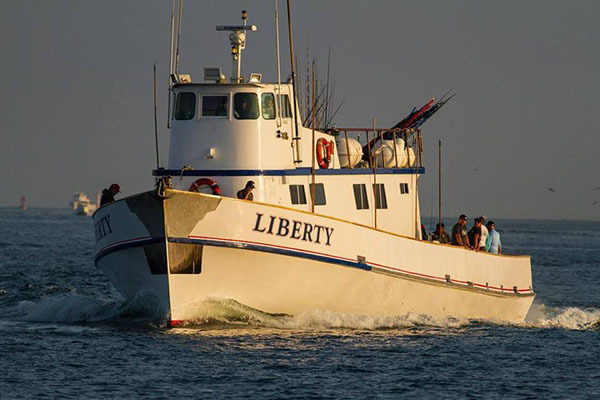 There is a good sign of Bluefin and they will fish as long as they can. Most the days good rock fishing and sculpin.